There are a lot of home owners who might wait till the last moment to act on plumbing jobs. Some people even attempt to fix it by themselves. But, doing this can cost you more money in the long run and cause more damage than good. When it is about drainage works it is always best to hire a professional for the job. A common reason why the washroom gets flooded with water is probably a leaking tap. You might even try to fix such an issue on your own, but the subject is not as easy as it sounds. A water flooding situation in the washroom can be arising from a broken pipes or faulty water tank. Professionals will be able to detect the drainage works involved in the process easily. On making a correct diagnosis, the experts will be able to offer an effective suggestion and resolve the issue at the earliest. On the other hand, an amateur and inexperienced person will take a lot of time to diagnose and solve the problem leading to a bigger mess. Another reason why you can take the assistance of the experts is that they have the expertise and tools to perform such works. You might not be equipped with the right kind of supplies and tools that are required to fix the issue. Moreover, you might not be experienced enough to use such tools in the proper manner. 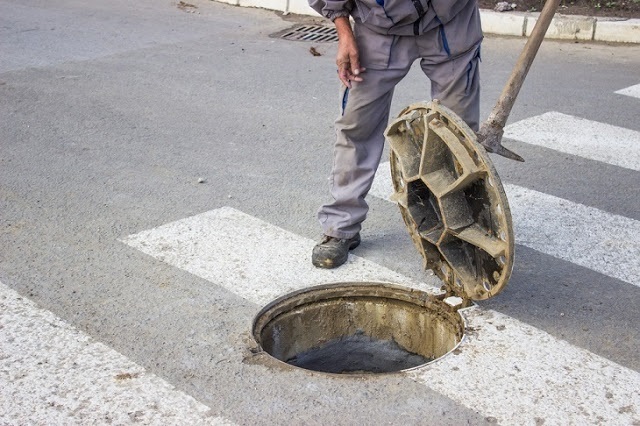 When you hire a professional for your drainage works you know that they would have all the right tools, equipment and supplies to fix your drainage issues fast and efficiently. There are some safety issues involved with drainage systems. Handling professional tools and equipment might be a dangerous if you are inexperienced. 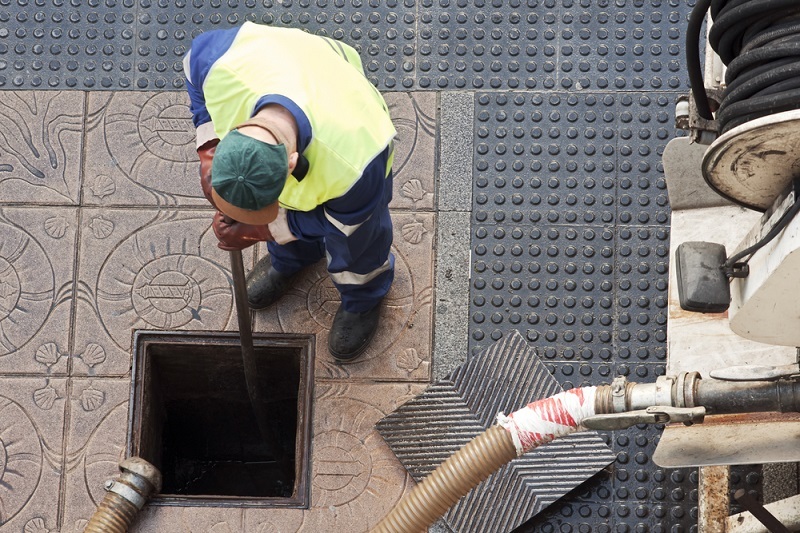 When it comes to drainage issues it is always best to let the professionals do their job. The right professionals know about the safety rules and will work according to the guidelines. Hiring a professional for drainage works will save you time and money. At times you might be contemplating that doing the task on your own will fetch no expenses and is perhaps the best one. However, the task might not be a simple one. Although you might be able to provide a temporary solution for the problem the underlying issue can get bigger causing more damage to your finances. Eventually you will be calling the professionals to fix the issue. It is always wise to take the support of the professionals who have performed this type of work many times before. Drainage problems are not tasks which are performed easily and you might lack the skill or competency to take it up all by yourself. Hiring the right professionals for your drainage works has more benefits as compared to doing it on your own. The right professionals will be detecting the issue and take care of the matter in the right way. The professionals will provide you with these services at competitive prices and they will also be available for emergency services as and when it is required.